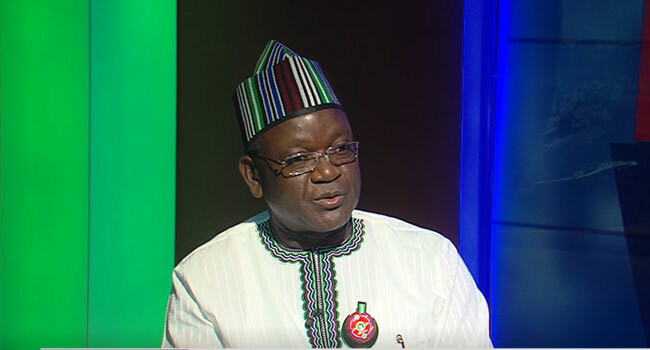 Benue State Governor Samuel Ortom has announced his defection from the All Progressives Congress (APC) to the Peoples Democratic Party (PDP). The governor made the announcement during a meeting with elected local government chairmen and councillors on Wednesday at the Government House Makurdi, hours after protesting youths barred him from traveling to Abuja to attend the APC reconciliation meeting. 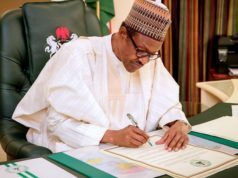 He said that after various consultations from his party, he was advised to look for another party, noting that his stay at the APC had expired. The governor while making the announcement said, “I have formally resigned from the All Progressives Congress (APC). “With your support and a blank cheque that I have been given to nominate a party, we can now fight justice, equity, and fairness for the people of Benue state. 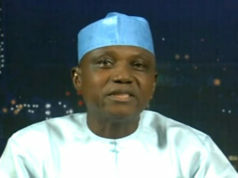 “Let me formally announce to you that I’m now going to join the Peoples Democratic Party (PDP)”. After the declaration, the governor was chanting “PDP”. The announcement brings to an end months of speculation that the governor will return to the PDP as a result of his disagreement with leaders of the APC in Benue and at the national level. His defection follows major political decisions in the state over the last three weeks, all of which had fuelled the speculations of his exit. The governor recently sacked over 80 percent of his cabinet members and, on Tuesday, the Benue House of Assembly impeached Mr. Terkimbi Ikyange as its Speaker.